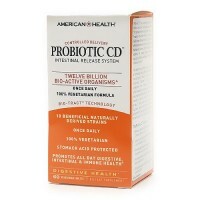 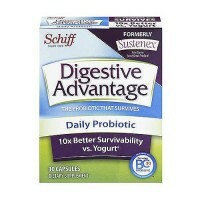 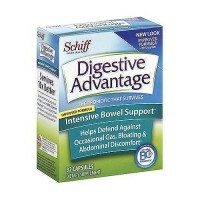 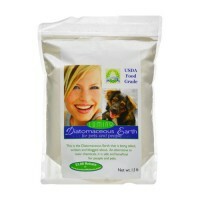 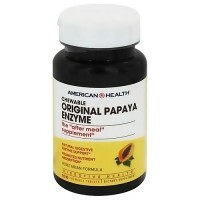 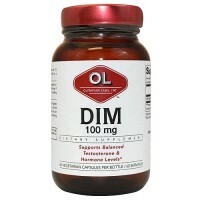 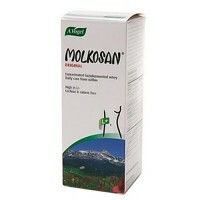 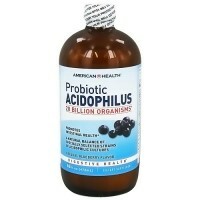 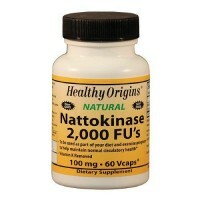 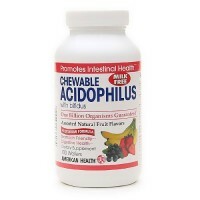 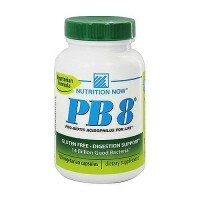 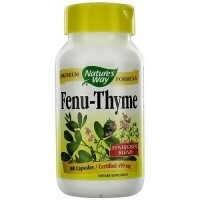 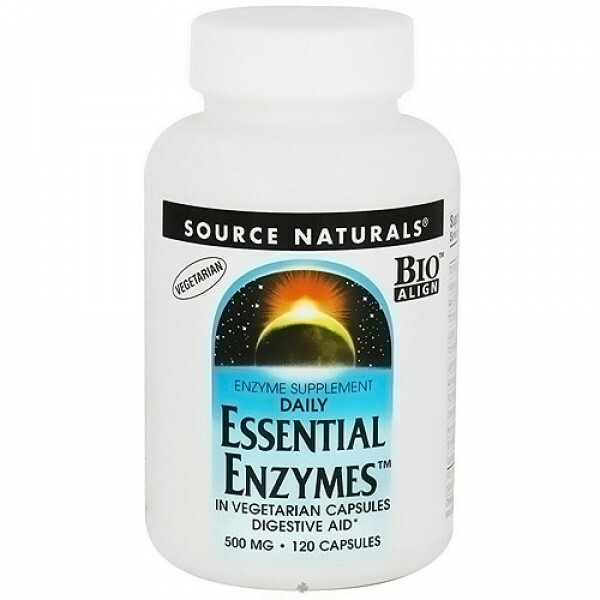 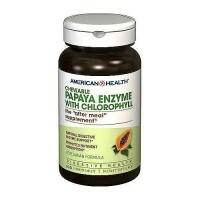 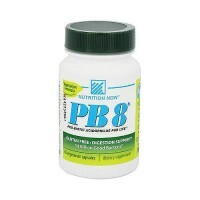 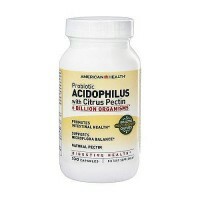 Supports to replenish the bodys digestive enzymes. 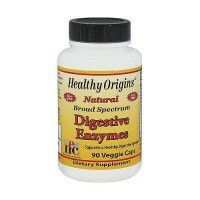 Hydrochloric acid and digestive enzyme secretion both decline there is a natural need helps to replenish the bodys digestive enzymes. 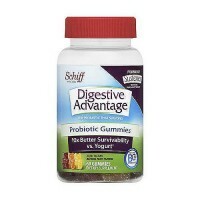 Add to that may have many additional factors poor eating habits, inadequate chewing, eating on the run, and over consumption of alcohol that may contribute to digestive problems. 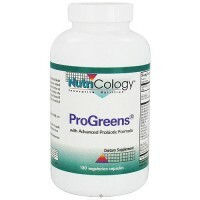 It may effective highly because it is a bio aligned formula that contains a wide array of enzymes that break down proteins, fats, milk sugars, fiber, and carbohydrates in a wide pH range. 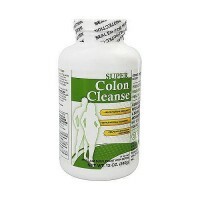 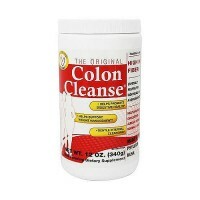 It helps to aids the bodys natural digestive process, maximizing the bodys utilization of the nutrients in the diet while decreasing digestive discomforts. 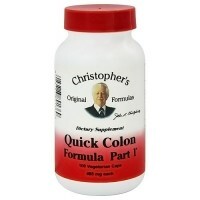 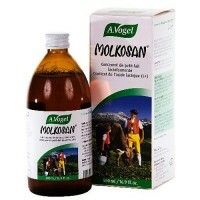 Do not use if either tamper-evident seal is broken of missing.